Looking to the future.. 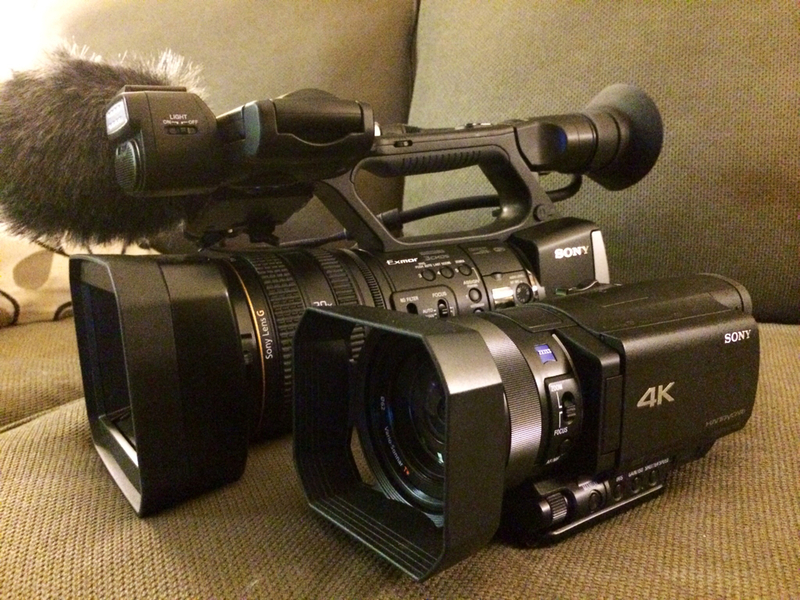 I picked up a Sony FDR-Ax100 4k camera as a companion to my awesome hxr-nx3 HD camera! 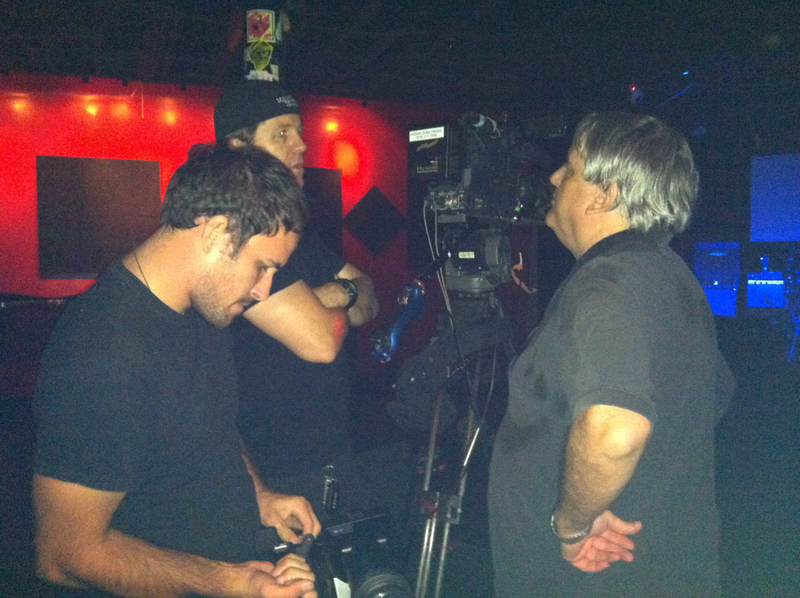 I&apos;m currently shooting a profile piece for CNN using both cameras. I&apos;m extremely happy with both cameras! 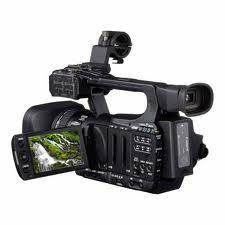 You might wonder what happened to the blackmagic camera.. Due to manufacturing issues with the camera and lack of support from blackmagic.. 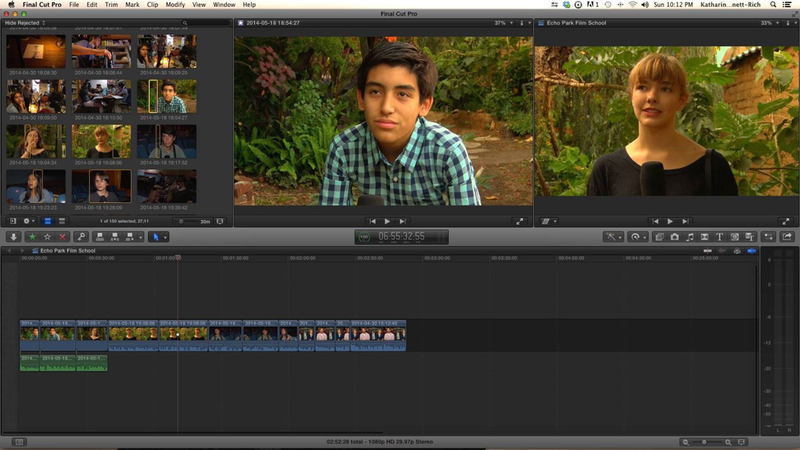 I sold the camera..
Here&apos;s a screen shot of some interviews shot on the nx3 for my current project. Finally! 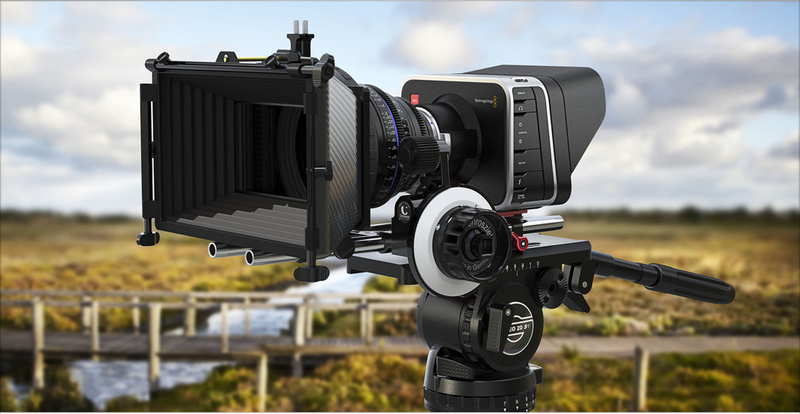 The blackmagic is here! After a long wait.. The much anticipated Blackmagic Cinema Camera I ordered has been delivered! I called the usual suspects (Heather Williams) and she organized a day of riding dirt bikes. 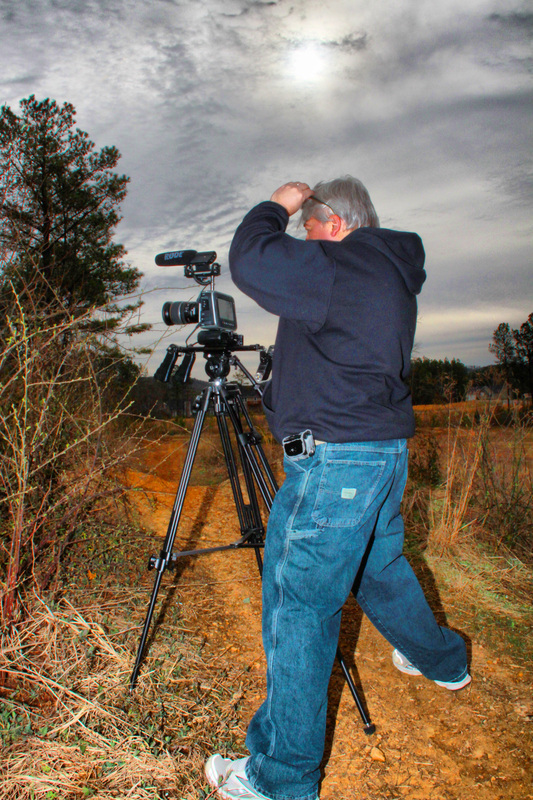 I brought my BMCC and GoPro 3 and spent hours at the motocross track up in Shannon, GA. Heather also brought her panny GH1 and 3 GoPros of her own! 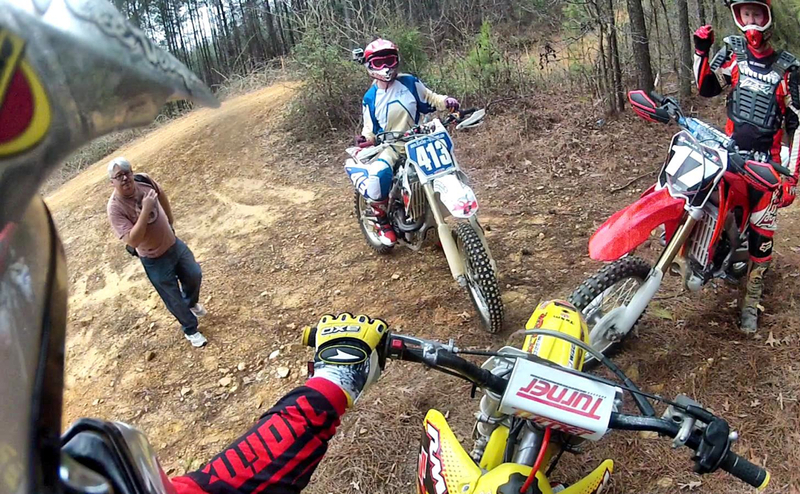 It was a dirt biking riding video extravaganza! 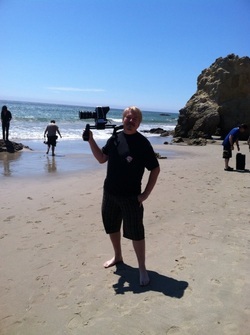 The Bmcc was very easy to use! I decided to shoot in 12bit raw which is gorgeous! You van check out the video on my Vimeo and YouTube pages.